Corporate Driver Training Australia conduct our courses around Australia and in Adelaide. We have courses for Corporate, Government and Individual clients. We can come to your site or you can come to our Adelaide Driver training centres whatever suits you best. 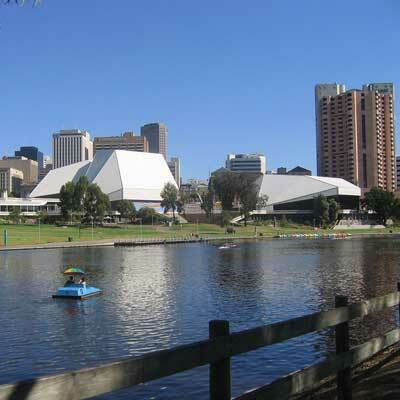 For further information about our driver training courses in Adelaide, please contact us.